Cool girl sensibilities for a tropical climate. 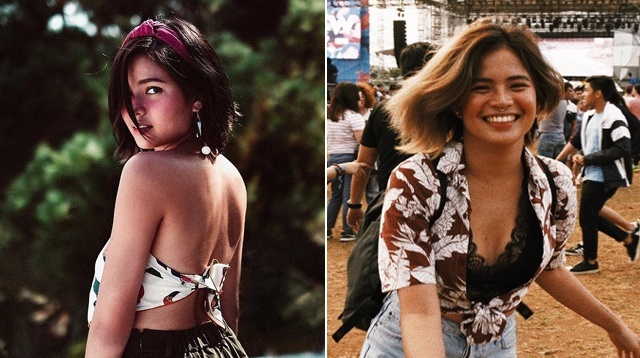 We've said it once, we'll say it again: We LOVE Louise delos Reyes' style! The 23-year-old actress offers endless style inspiration on her Instagram—and it's so timely that most of them are for summer.